Started a mural painting project for the Garden Home, with outlining for a couple of hours after my last Card-Making workshop with the residents, and close to 6 hours of painting on Saturday. Art is such gratifying work! 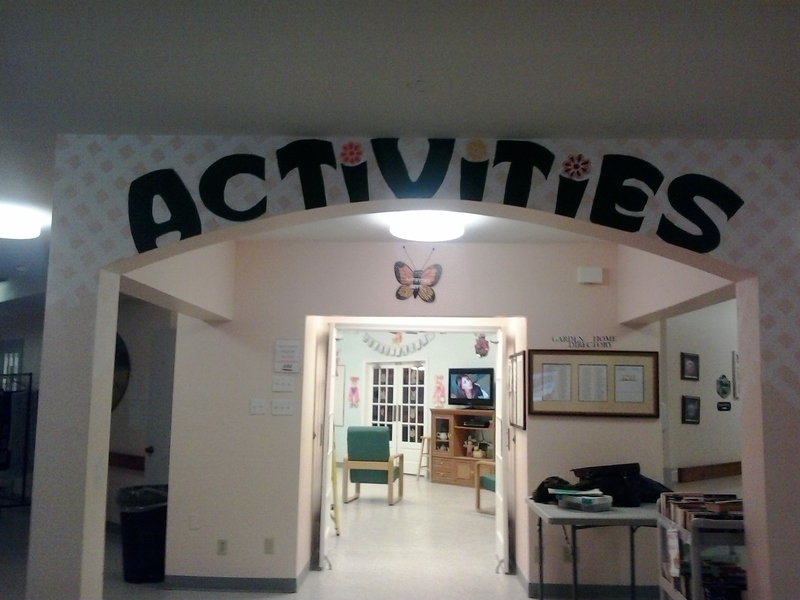 This entry was posted in Paintings and tagged art projects, Charlottetown, Garden Home, mural art, mural painting, painting projects, wall art. Bookmark the permalink.